There’s yet another great new streaming music choice in the ever-growing market. 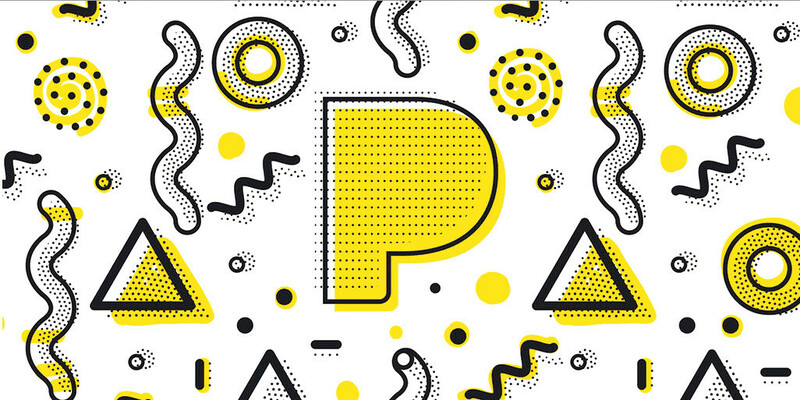 Originally announced last month, Pandora has just announced its Plus subscription service is now available to all users. 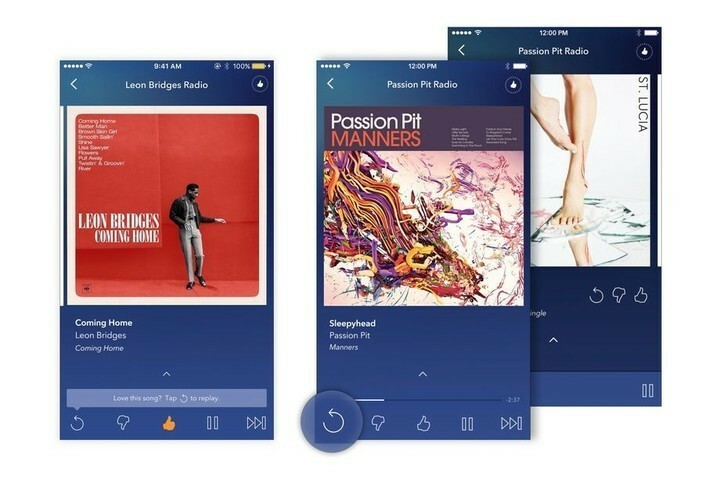 Pandora Plus is $4.99 per month. Replacing the previous One option, Pandora Plus costs $4.99 per month. Along with ad-free listening, you’ll receive unlimited skips and can even replay a song whenever you want. And if you ever lose Internet connection or on a plane, keep the music going with the online mode. The app automatically queues up your top three stations, along with Thumbprint Radio if it has been added. Even if you still want to stick to the free, ad-supported tier, there is a nice new feature. If you ever run out of skips or want to replay a song, just watch a short video ad. To celebrate, the service is also rebranding with a pair of new logos. The new branding will appear on mobile devices starting today and other locations sometime this year. 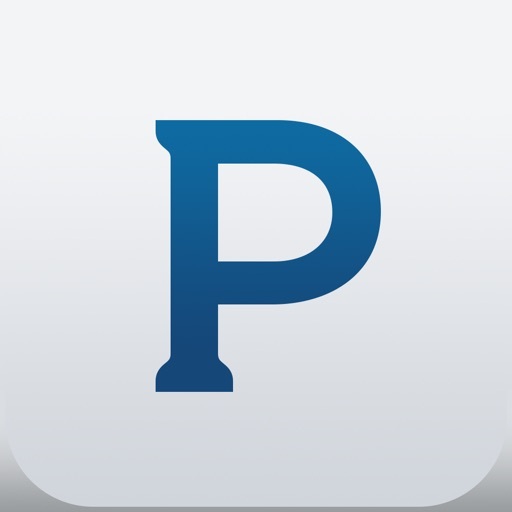 Pandora is a universal app for the iPhone/iPod touch, all iPad models, and the Apple TV. It can be downloaded now on the App Store for free. 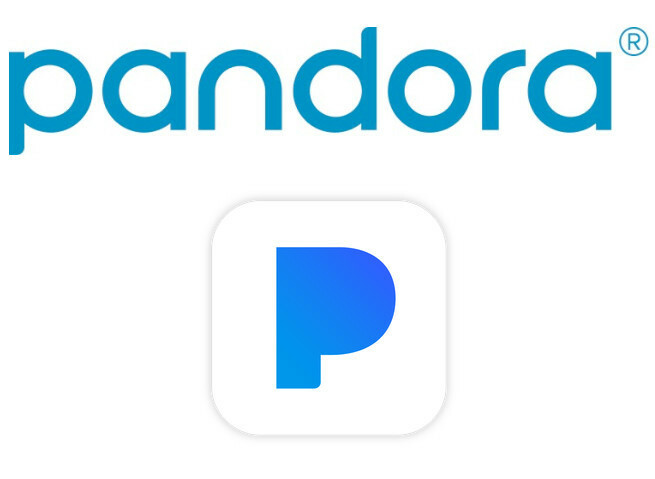 Coming later this year, Pandora is planning to unveil a full-fledged streaming service similar to Spotify, Apple Music, and many others. It will cost the industry standard $9.99 per month. The company acquired defunct streaming service Rdio back in late 2015. If you’re looking for another new streaming option, Amazon earlier today introduced its Music Unlimited plan. The individual plan, which supports one account on all compatible devices, is priced at $7.99 per month for Prime members or $9.99 per month for non-Prime members. The Echo plan, which may be used on a single Amazon Echo, Echo Dot or Tap speaker, costs just $3.99 per month.